How is in-flight analysis used? How is print quality analysis used? 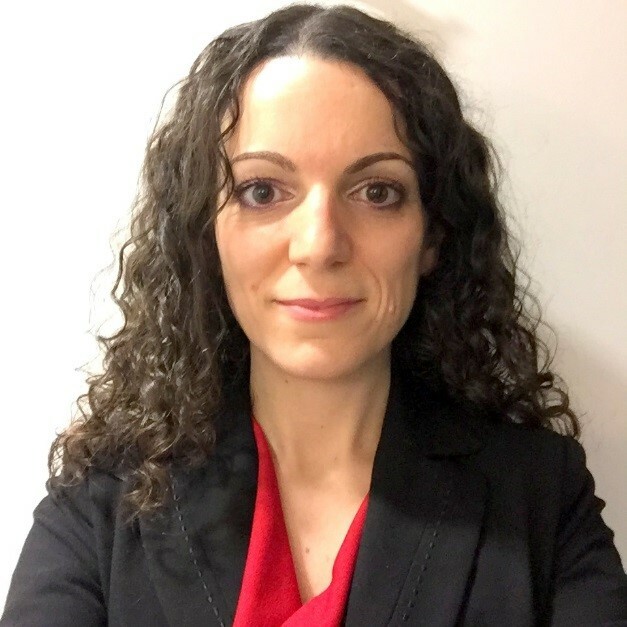 Dr Serena Agostini is a Product Technical Specialist for separation, GPC/SEC for polymers, at Malvern Panalytical. She studied Industrial Chemistry in Italy at the University of Pisa and the she continued her studies in UK, where she obtained her PhD in polymer chemistry at Durham University. During her studies she developed an interest in polymers synthesis and characterisation. She exploited several polymerisation techniques, such as living anionic polymerisations, and she characterised the polymers she synthesised by using for example, among several characterisations techniques, SEC and TGIC. After spending most of her time in academic research, she is now finding new interests in customer support and product development. Dr. Mellor obtained his EngD in Nanoscience from the London Centre for Nanotechnology at University College London, focusing on nanoparticle promoted catalysis. He has spent 7 years in the field of surface science and has experience of several analytical techniques including electron/X-ray spectroscopy and high resolution microscopy. Dr. Mellor joined KRÜSS GmbH in 2017 in the role of technical consultant. He provides high-level technical and applications support to both academia and industry on the topics of solid, liquid and interfacial analysis.